The Inverness Library, located on Inverness Way, houses the Jack Mason Museum in the former home of the West Marin historian. 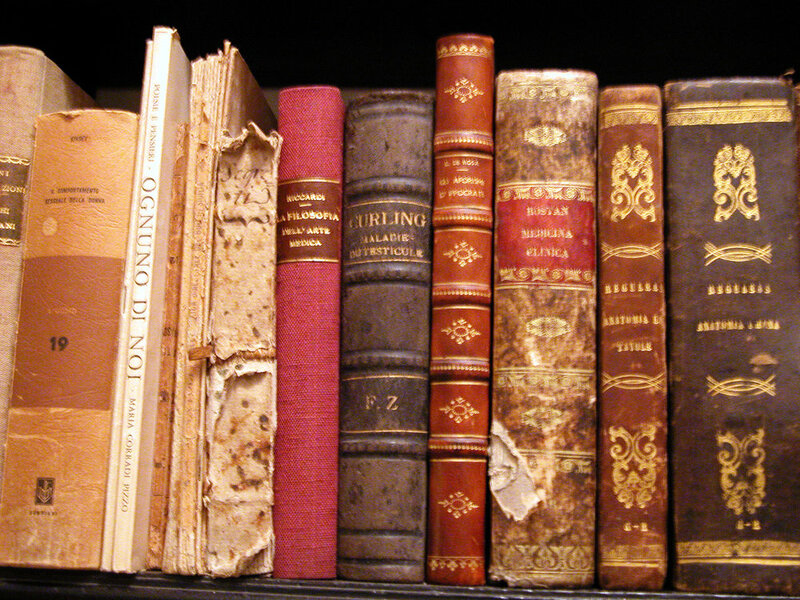 Museum hours match the libraries, although it's easy enough to get an appointment to see Mason's archives. For more information, call (415) 669-1099. Tandem Hang Gliding is just 10 miles from the Golden Gate Bridge. Introductory aqua-gliding lessons take place over the San Francisco Bay. For more information, call (510) 528-2300. Enjoy a good read or the company of a loved one in our backyard. There are numerous seating areas, a new deck with a beautiful view of the ridge. Rent mountain bikes for the ride out along a forest stream to meadows and bluffs overlooking the ocean. 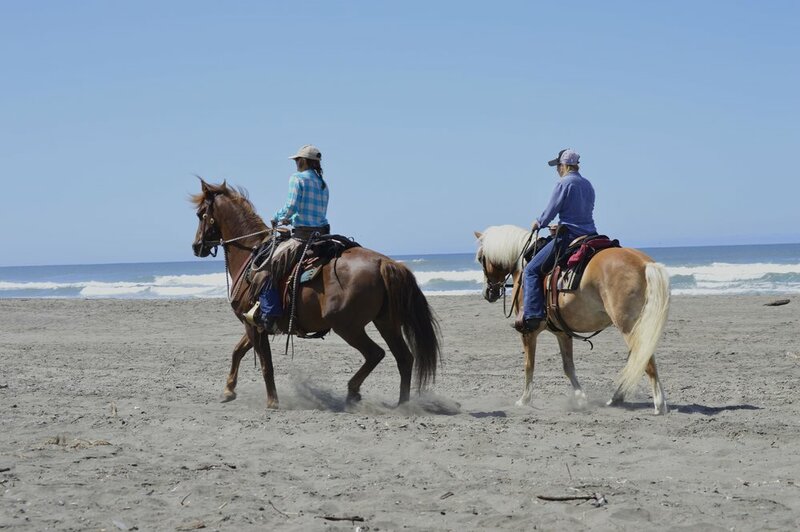 Explore the seashore on horseback with a guide. For more information, call (415) 663-1570. Make Ten Inverness Way your base for exploring San Francisco or the Napa or Sonoma wine country, each about an hour away.